The agricultural production is the main economy activity in Gambia but has declined as a result of several factors including poor rainfall distribution, weak marketing infrastructure, lack of access to credit (especially for youth and women) with limited resources base. The access to healthy and affordable food for the public is not easy, as well as the marketing of farmers’ products which is not developed and leads to the food waste and losses. Farm Fresh is a Gambian social entreprise that is trying to solve the marketing of smallholder farmers’ local products through an e-commerce platform. 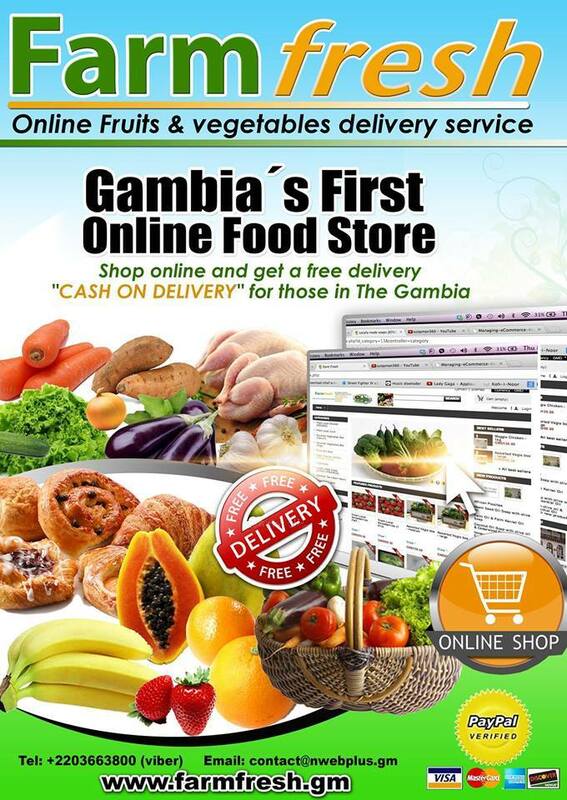 The entreprise was established in 2014 and is the first online food store and delivery service in the Gambia. We are specialised in the marketing and selling online (e-commerce) of fresh and locally grown vegetables, fruits and processed food items in partnership with farmers and food processors across the country. 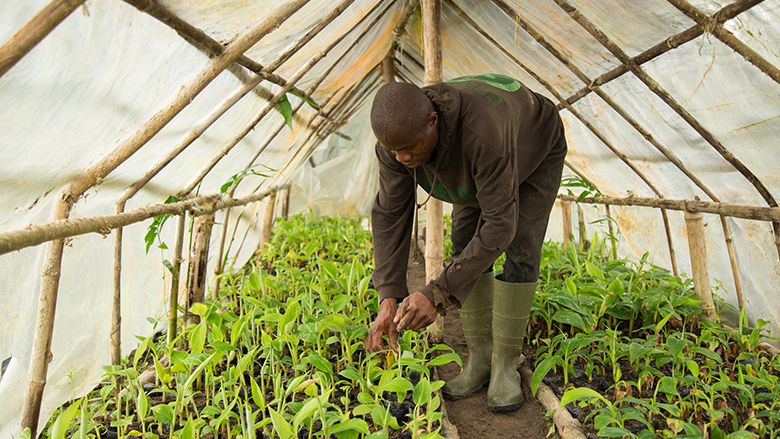 By partnering with farmers, Farm Fresh ensures a regular source of income generation for farmers thereby contributing towards poverty alleviation. 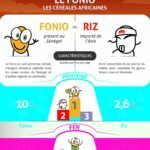 Farm Fresh thus intervenes in the value chain by bridging the existing gap between production and delivery; and therefore being a crucial player in the marketing unit of the value chain. We currently have close to 200 unique local products on its website and have allowed Gambians from the Diaspora to order fresh and healthy food for their families in Gambia by paying directly online. Farm Fresh was last year among the nominees in the Gambia Chamber of Commerce annual Business Gala dinner under the category of “Emerging businesses in the Gambia” in 2015. There are plans to expand in the sub region starting with Sierra Leone and later to Senegal and Nigeria. Also there are plans to setup a franchise system to allow youth taking the perilous journey to Europe to partake in the enterprise and become shareholders. Farm Fresh has so far been featured in The Guardian, a UK Newspaper (through an interview) and also in the August 2016 edition of Brussels Airlines inflight magazine. He is a young Gambian ICT Specialist with a passion for entrepreneurship. He worked in the tech industry in Gambia for over 18 years now and also for the UNDP and Deloitte in the past. He has a strong passion for agriculture and creating employment for the youth which led him into becoming the co-founder of www.gamjobs.com. He loves innovation, innovative ideas and farming . 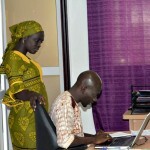 He volunteered and developed the Gambia's first online food store to cut down on cost www.farmfresh.gm.